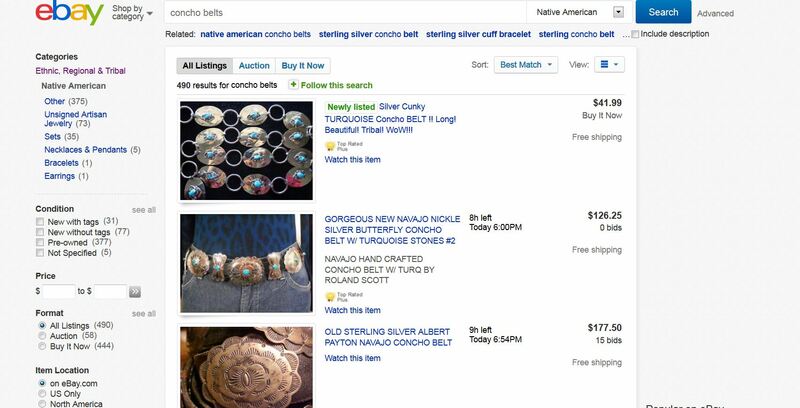 To get a good idea of the retail market value of a Native American jewelry item, use the eBay SOLD feature. Here is how. 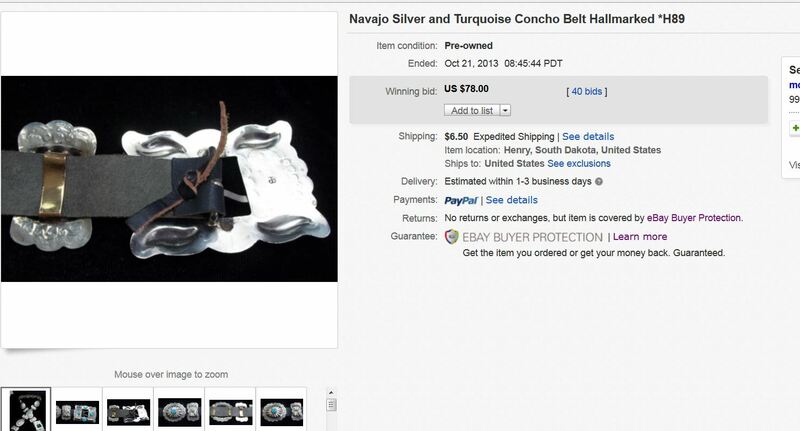 That search shows you all concho belts that are currently for sale that are in the Native American category. But you want to know what has SOLD so look in the upper right hand corner and you’ll see “Advanced”. Click on that. You have now drilled down to a list of all Native American concho belts that have sold in the last 90 days or so. In this example there are 447. The green price indicates the price the belt sold for. If it is crossed out and it says Best offer accepted, that means the seller accepted a price lower than the one shown. Scroll through the pages of sold items to find those most like yours. It is best to find 5-10 that are similar and average the prices paid for the item. This will give you an idea of the retail market value of your item. Click on the phrase “See original listing” and it will take you to a page with more photos and information. You’ll see for this belt there were 40 bids with a final price of $78, you can see more photos and specs. Best of luck with your research !! What is Retail? 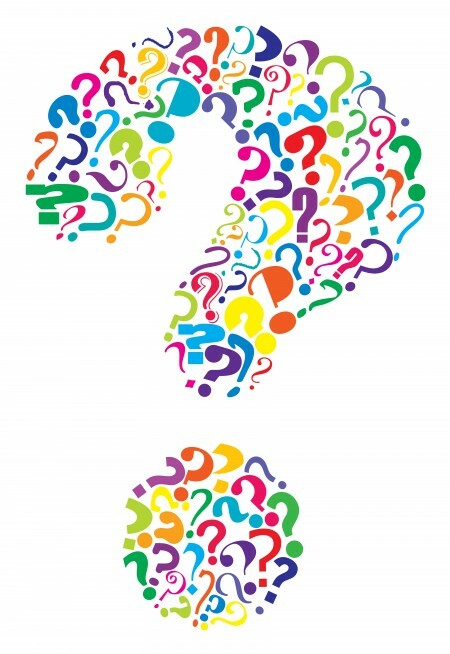 What is Wholesale? What is Keystone? Recently someone offered to sell us a collection of used jewelry they inherited. They did a great job of photographing the items and making a detailed list of the items with the retail value based on similar items that have recently sold on the internet (both eBay and our store). The seller’s total retail value for the group was within a few dollars of what I valued it at – approximately $3800. But then they asked us to pay them $3400 for the items. What? I thought at first it was a typo in our email correspondence but then I realized that if a person has never been in business before, they might not know how the retail-wholesale business works. It is the seller that wants to sell. That merchant is not looking specifically for those 15 items. The merchant might see 2-3 items that he could sell relatively quickly but the rest would likely sit for quite a while, often years, waiting for the right buyer. The merchant would have to store and market the items (repair, clean, photograph, research, describe and list) and take payment for the items via credit card or PayPal (a substantial cost these days). 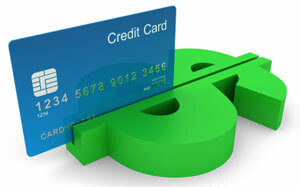 Therefore, the merchant needs to be able to purchase the lot at a price where he or she can make a profit. I thought it might be helpful to describe how Retail and Wholesale work. 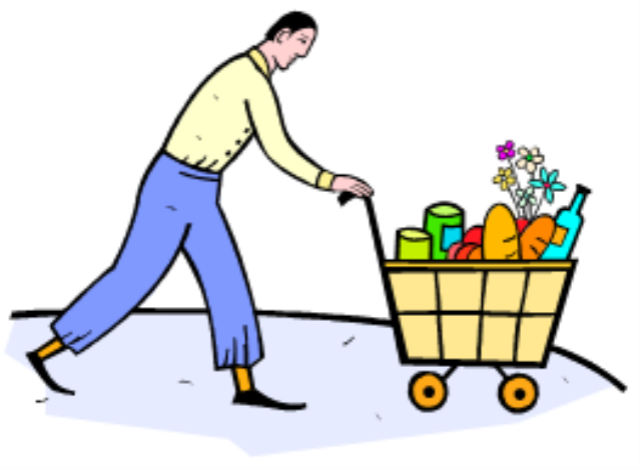 The Retail price is the price a consumer – that is you and I as shoppers – pay for something. We pay Retail price when we buy everything from gas to zip lock bags to Navajo bracelets. The Wholesale price is the price that a merchant pays to either a manufacturer, a Native American artist, a wholesale dealer, or a private seller for goods that the merchant then resells at retail price in a store. It might be in a brick and mortar store like Piggly Wiggly Grocery or at an internet store like horsekeeping.com. 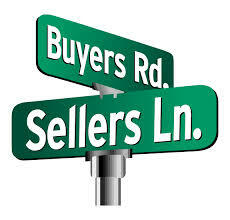 To qualify for wholesale pricing usually a merchant must have a retail resale license and buy in quantity. When Piggly Wiggly buys zip lock bags, they buy lots of bags, store the bags, sell some bags, lose some bags to damage, theft, and other factors. Piggy Wiggly has to have a place to store items, pays for electricity and heat, employees, insurance and countless other costs yet still be able to offer you the Zip Lock bags at a reasonable retail price. So Piggly Wiggly buys at a wholesale price in order to make a profit on the bags and stay in business. How much they pay, or the wholesale discount they receive will vary depending on many factors but in general, wholesale discounts range from 40-70%. A 40% discount is a bare minimum a store owner would receive off the retail price. If the retail price is $100 and the merchant receives a 40% discount, he would pay $60 ($100- $40). But in some cases the seller (the manufacturer of the Zip Locks or a dealer) is so motivated to move their product that they might give as high as a 70% discount if the store owner, for example, buys a whole lot of bags and pays cash. So if the retail price of a case of Zip Locks is $100, the store owner might pay a manufacturer or a dealer anywhere from $30 to $60 per case. 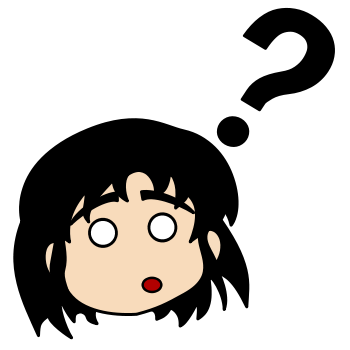 When a store owner buys an item at $10 and sells it for $20, it is called “keystoning” or doubling the price. 1 necklace that appeared to be made in Thailand. So that left 17 items that appeared to be Native American made and saleable as is. Of those 17 items, there were 5 pair of common inexpensive earrings and two small rings and one small wire bracelet, all of which take a lot of time to prepare and list for a small amount of profit. So there were only 9 items that that really got our interest and those items would represent the lions share of our wholesale offer to the seller. I hope this helps to explain the relationship between wholesale and retail. What is my Squash Blossom Necklace Worth? 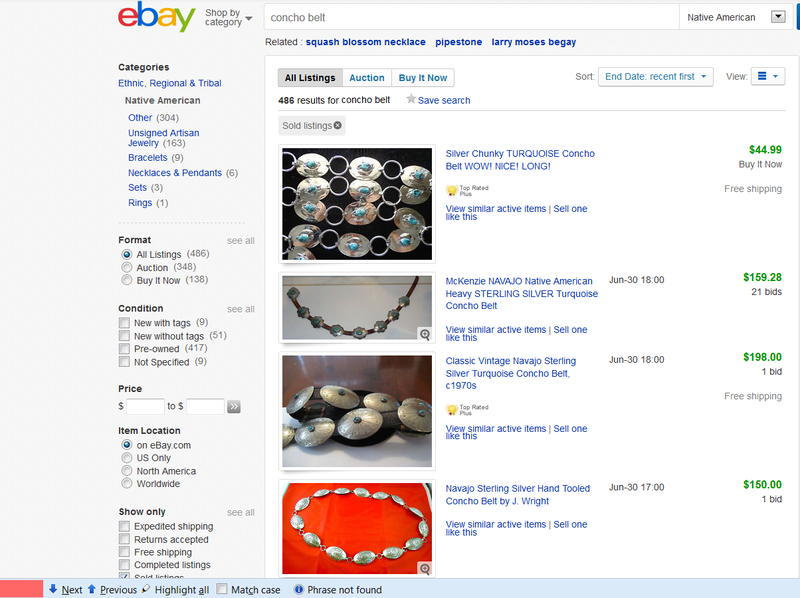 New Feature on eBay will help you Value your Native American Jewelry Quicker !! If you’ve read “Paula What is My Squash Blossom Necklace Worth” you know that in that article, I suggest you research what similar necklaces have sold for recently on eBay. 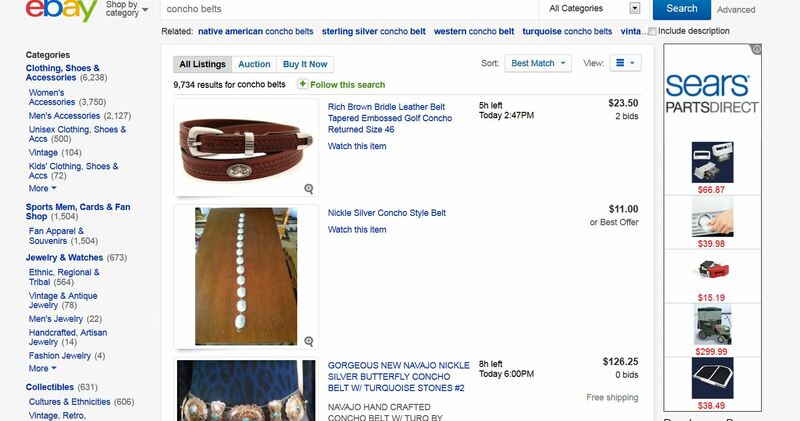 That will propagate a list of only items that have SOLD, for example, I just did a search of Native American concho belts and the list showed all the recent sales. Before our only choice was “Completed Listings” and we had to wade through pages of items that closed but didn’t sell to find the few that did sell. Now, all SOLD items are gathered together for you. A great improvement !! This will make it much easier for you to get an idea of what your Native American jewelry item is worth. Did you ever wonder why there are so many Native American jewelry items from the late 1960s and early 1970s? Those were the times of peace and love, alternative dress, hippies, movie stars going wild and a big publicity boost for Native American jewelry from Arizona Highways magazine and other publications. Although many celebrities began wearing Native American jewelry in the late 60s and early 70s, perhaps two of the most influential were Jim Morrison of the Doors and Cher. During the late 1960s when the Doors were at the height of their fame, Jim Morrison bought a concho belt from Wayne and Irma Bailey when they were traveling in California. Joe H. Quintana (1915-1991), a Cochiti Pueblo master silversmith was the maker of this famous belt. Quintana likely made the belt in 1966 or 1967 when he worked for Irma Bailey’s Indian Art & Pawn on the Old Town Plaza in Albuquerque. Cher (Cherilyn Sarkisian of Armenian, Irish, German, English and Cherokee descent) has used Native American jewelry and accents throughout her career from 1965 and has had a dramatic influence on fashion. Her album Half Breed was release in 1973. As a result of such publicity, everyone wanted some of the action !! One of the most popular items made in the 1970s were squash blossom necklaces. There was a huge demand for them. It is also one of the most common vintage items offered to us today. The retail price of a squash blossom necklace during the early 1970s boom was the same or higher than the same item today. And often they were full size, heavy and ornate, something that doesn’t sell well today because a good number of people would rather wear than collect Native American jewelry. During the boom some beautiful items were made. However, to cash in on the demand, some shops and silversmiths cranked out the items, sometimes with inferior workmanship and maybe the work wasn’t even done by Native American artists. Back in the late 1960s there was ample US mined turquoise around to fill needs but as demand rose, Persian turquoise began to be imported from Iran. In the 1970s a one carat U.S. turquoise stone would be considered expensive at $1. Today some of the more sought-after U.S. turquoise can cost up to $100 per carat. Because of the great demand, the 1970s experienced the first BIG influx of imported copies and reproductions which gave some people the idea that Native American jewelry was chintzy and poorly made. The boom crashed about the mid seventies when the fashion cycle started changing and the silver price started rising, hitting an artificially inflated high near $50 per ounce in the late seventies. In these tough economic times, we are receiving increasingly more offers to buy your Native American jewelry. While we like to help and respond to every query, we can’t buy it all !! So I thought I’d outline some options for turning your jewelry into cash. If it is a vintage piece, don’t clean it with silver polish before you show it for sale. Examine it carefully for any signs of damage: missing stones, cracked stones, bent silver. Know what you have. If you are going to advertise a pieces as sterling silver and turquoise, be sure it is sterling silver and made with real turquoise stones. Do your homework on hallmarks and artists. Be prepared to supply receipts of purchase, certificates of authenticity or other verification if you are selling highly collectible and more expensive pieces. Once you think you know what you have, you need to establish value. Once you’ve established your asking price, write up an honest, detailed description with as much factual information as you have including metal, stones, size, weight, all dimensions, hallmarks, condition and anything else to help the buyer know what you have. Now there are a number of sales avenues you can follow. Private sale – Here is where you would be most likely to get the highest price for your item because you are selling directly to someone with no middle man. A private sale might take place by word of mouth or via a newspaper ad (either print or online). Yard sale – If you or a friend or family member is having a yard sale, it might be a good place to offer your items for sale. Few associated selling costs and usually quick, cash transactions. Local flea market – Some flea markets offer to sell things on consignment or they offer booths where you can sell them. But since many large markets are designed to have unattended booths, security is one of the main issues I see with this approach because the flea markets are often huge and don’t have staff monitoring the spaces. Flea Markets are great for that butter churn that nobody could sneak out under their T shirt but if you leave small jewelry items out on a table, they could disappear. If you lock them in a cabinet, the customer would have to find a market employee to open the cabinet in order to see the item. So not the best in my opinion. Auction – There aren’t many auctions specifically devoted to Native American jewelry around the country and those that are, would be located in the southwest and probably would be comprised of major, more valuable pieces. Auction commissions run about 30% of the final value and there might be other fees tacked on such as a 10% buyer’s fee, a reserve fee, a withdrawal fee, shipping fees and others. Auctions are usually not suitable for the average Native American jewelry – only the highly collectible items and at targeted auctions. So a bracelet that brings $500 at auction will likely net you $250 to $350. On line auction – Many auction houses hold the sale live at a particular location but also accept bids via internet, telephone and other means. With that said, there are also auctions that are solely held on line. eBay is a subtype of that which I will cover next, but there are a number of other on line auctions that would be suitable venues for selling Native American jewelry. 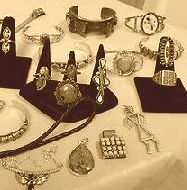 I’d suggest typing “Native American jewelry auction” in your favorite search engine and browse through the results. Commissions and fees will be similar to those of conventional auctions. 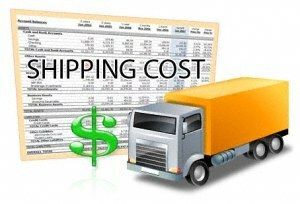 You will be responsible for providing information on the piece and shipping costs. 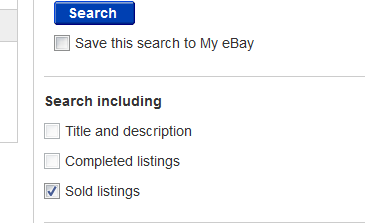 eBay is a self-serve auction format that is going on all the time. You take your own photographs, write up the item descriptions, set your asking price, buy-it-now price, reserve, and shipping costs. 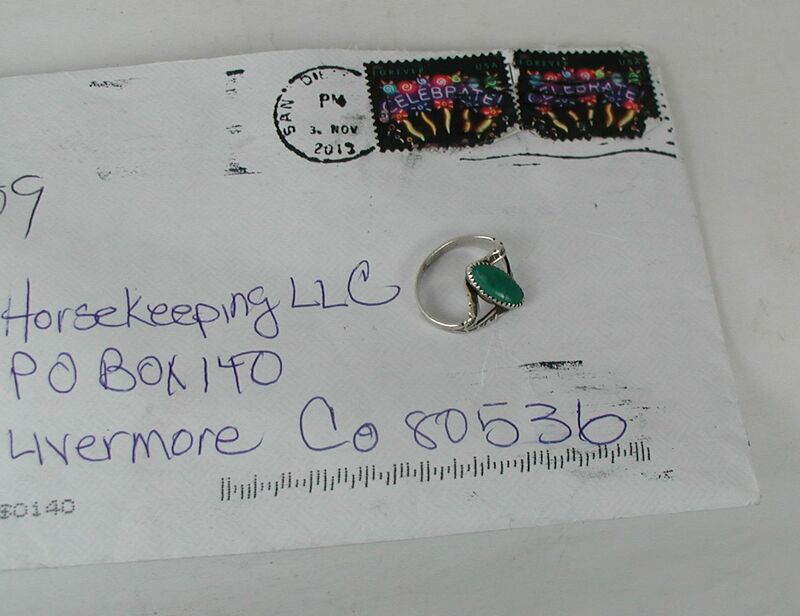 You are responsible for your claims, so if you say something is sterling silver, it must be, or the item could be returned to you. Once you get your account set up and listing ready, you basically wait to see if anyone is interested. 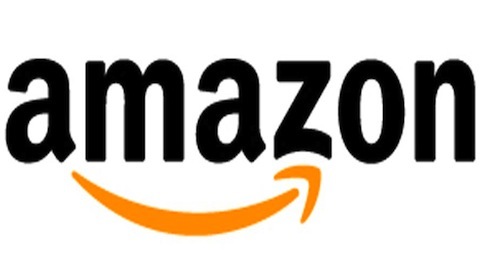 If your item sells, you will pay eBay a 10% commission plus other fees including a listing fee and 2.9% fee for accepting payment through PayPal. So figure you’ll end up with 85% of the final price. So that $500 bracelet will net you $425 IF it sells. Be sure you read the article I refer to above where I suggest using eBay as a way to help you establish the market value of your item. If you list an item at a realistic price, it will sell more quickly. So if you see that very similar bracelets have sold between $300-425 on eBay and you ask $500 for yours, you might end up re-listing it several times, each time incurring more listing fees and not taking in any money. If you ask $300, it might sell quickly but then you’d only net $255 on that sale and you might wish you had asked more. There is usually a sweet spot, maybe $375 where you might have to wait a little longer but when you get your 85%, it will be $319, maybe a little closer to what you feel you can accept financially and emotionally to part with your piece. 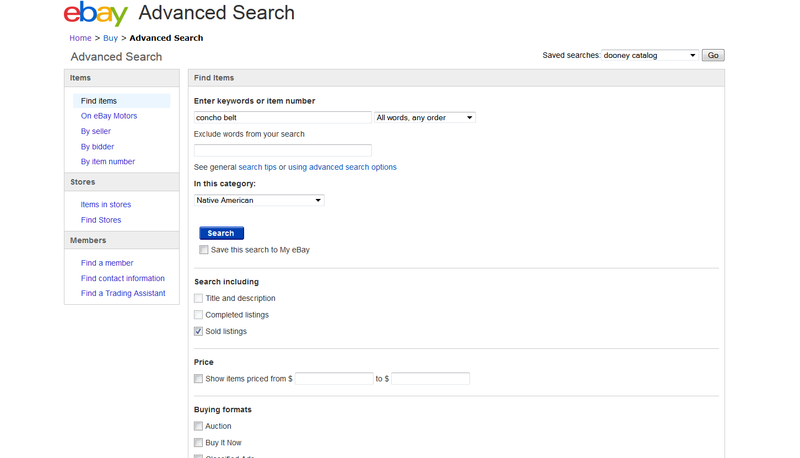 To get a close estimate as to what it will cost you to sell you item on eBay, you can use their fee calculator. 8. Sell at wholesale to a retail store. If you have inherited a large number of items or have been a collector yourself and need to sell a number of items, it might be most time and cost effective to sell the lot to a retail store, such as ours at www.horsekeeping.com . 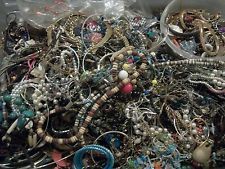 We have purchased jewelry in lots from 2 pieces to over 1000 pieces. 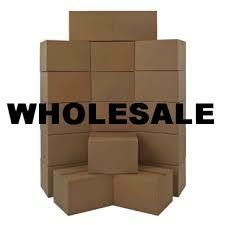 We pay wholesale prices and pay immediately on an agreement on price. 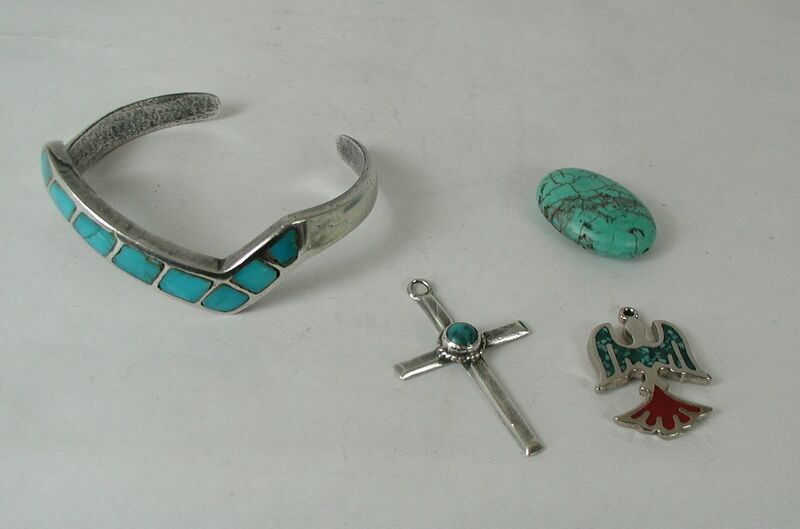 To read about our buying process you can read Do We Buy Native American Jewelry? When people send us a lot, we appraise it and make an offer. 99% of the customers are very satisfied with our offer. On a few occasions, the customer says they would rather keep it than sell it. A few say they want to try to get more for their collection…….but then a month or so later, contact us again and say they will gladly take our offer. I’m thinking that the time and money needed to successfully market the items proved to be greater than they estimated. I hope that this helps you find some avenues to sell your Native American jewelry when you need to, but if you don’t have to sell it, wear it ! !